Is it just me, or is Dr. Murray beginning to look a lot like Herman Cain? Faces of the guilty… Indeed. Michael Jackson, among the most famous and beloved performers in pop music history, spent his final days in a sleep-deprived haze of medication and misery until finally succumbing to a fatal dose of potent drugs given to him by the private physician he had hired to act as his personal pharmaceutical dispensary, a jury decided on Monday. The physician, Dr. Conrad Murray, was found guilty of involuntary manslaughter nearly two and a half years after the star’s shocking death at age 50. The verdict came after nearly 50 witnesses, 22 days of testimony and less than two days of deliberation by a jury of seven men and five women. The trial had focused primarily on whether Dr. Murray was guilty of abdicating his duty or of acting with reckless criminal negligence, directly causing his patient’s death. 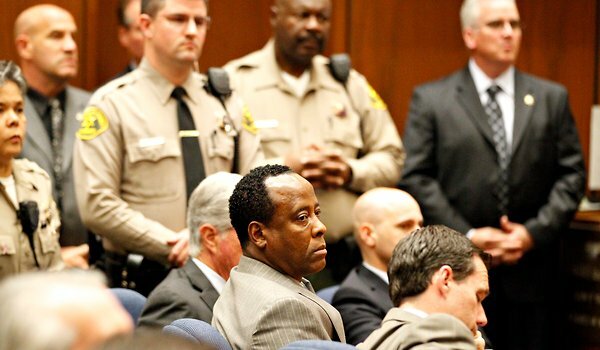 Michael Jackson Doctor, Conrad Murray – Manslaughter Charges? There were growing signs Wednesday morning that the half-year investigation into the death of Michael Jackson could be coming to a conclusion. L.A. prosecutors continue to decline comment on when — or if — they will charge Jackson’s personal physician in connection with the pop star’s death. But law enforcement sources have told The Times it’s possible a decision will come sometime this week. A lawyer for the Houston-based doctor, Conrad Murray, said Tuesday that his client is in Los Angeles and prepared to surrender if authorities file charges against him. The arrival of Murray and Chernoff, his lead attorney, from Houston set off a new round of speculation that authorities, who have been mulling a manslaughter case against the doctor since last summer, were about to file charges. A spokeswoman for the Los Angeles County district attorney’s office declined to say whether prosecutors planned to file a case against Murray. “All I can tell you is that we have not filed anything. 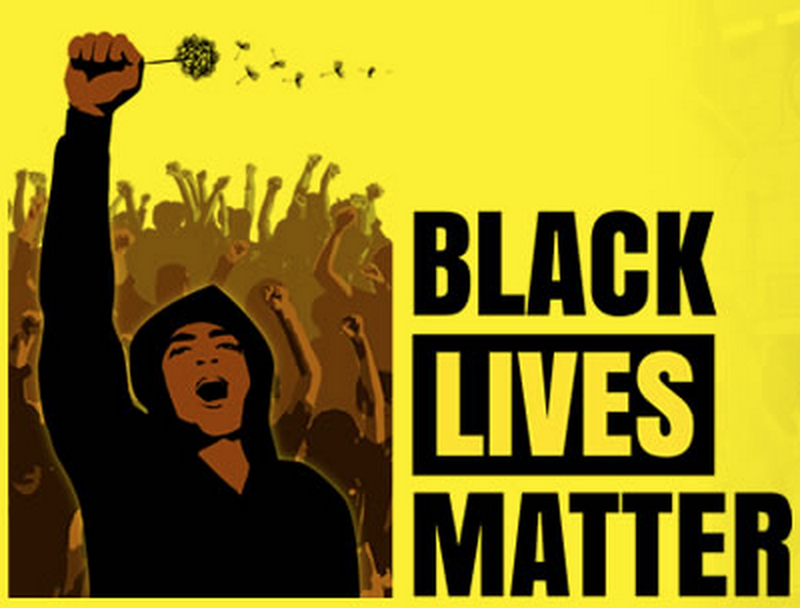 When and if we do, we will let everyone know at one time,” spokeswoman Sandi Gibbons said. Proving once again, an IQ above room temperature is not a prerequisite to becoming a rock star (or a member of Congress for that matter). Mr. President, trying to work with Republicans – you have become the world expret on Jackasses. We bow to your expertise. Now as to the reporter who released the “Off the record” comment – Very bad. Police have yet to establish a motive for the crime, beyond malpractice by MJ’s Doctor – Dr. Conrad Murray. What is apparent though, is that significant portions of Dr. Murray’s initial testimony to police don’t stand up to closer scrutiny. Whether other people were involved, or whether there was a plot of some sort appears to be pure conjecture at this point. Conjecture which morbidly will likely become legend as time goes on.